Grandfather Mountain is a mountain and state park near Linville, North Carolina. At 5,946 feet (1,818 m), it is the highest peak on the eastern escarpment of the Blue Ridge Mountains, one of the major chains of the Appalachian Mountains. The Blue Ridge Parkway passes by the south side of the mountain. It is located at the meeting point of Avery, Caldwell (highest point), and Watauga (highest point) Counties. 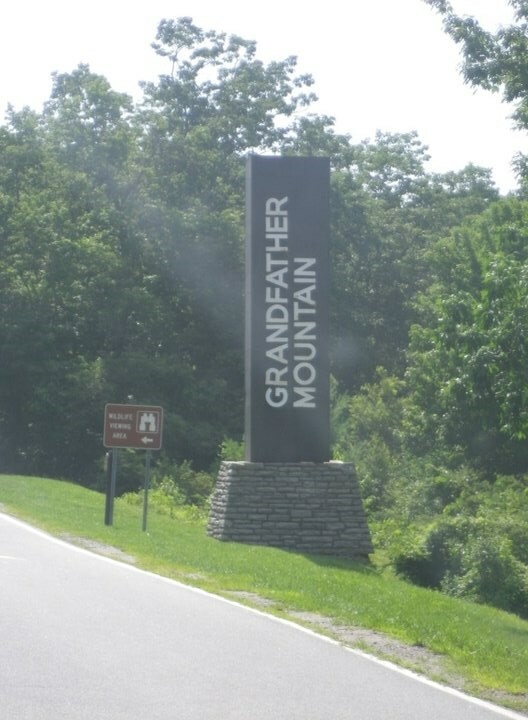 This description uses material from the Wikipedia article on Grandfather Mountain and is licensed under the Creative Commons Attribution-ShareAlike License (view authors). 21 people want to do this. 4 people have done this.